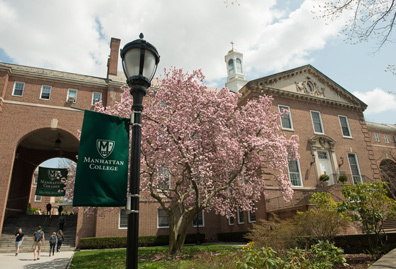 Manhattan College’s Nuclear Medicine Technology (NMT) program has received a new accreditation from the Joint Review Committee on Educational Programs in Nuclear Medicine Technology. All students who graduate from the NMT program will be eligible to take the Nuclear Medicine Technology Certification Boards (NMTCB) licensing examination. The NMTCB is a national certification that allows students to practice nuclear medicine in any state. 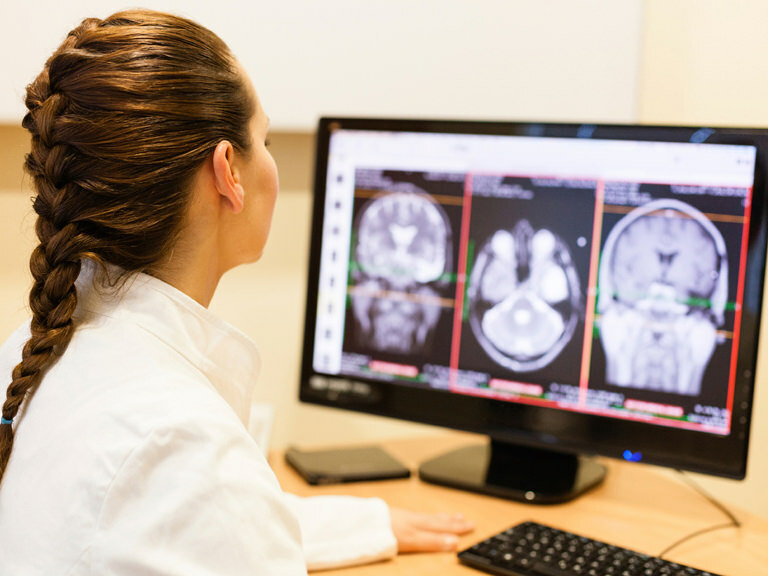 Students graduating from the NMT program have two options for licensing: the NMTCB and the American Registry of Radiologic Technologists (ARRT) registry examination. 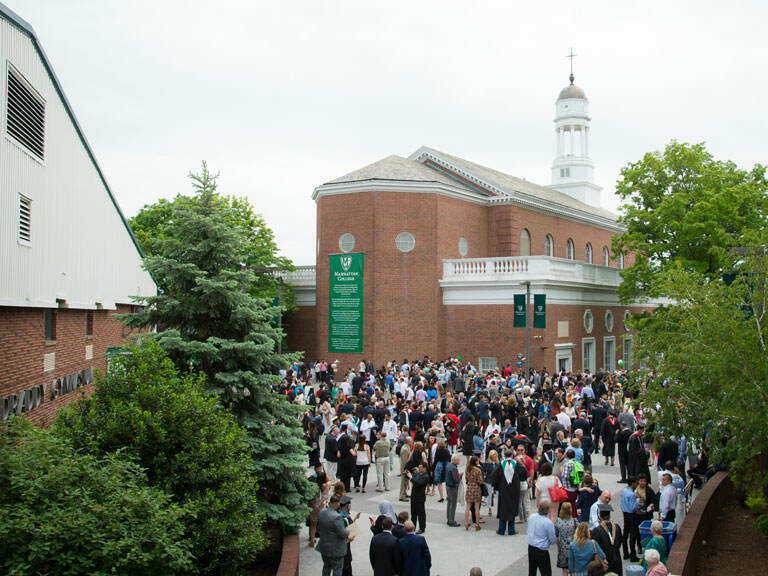 Receiving the new accreditation expands Manhattan College students’ licensing options and opportunities after graduation. 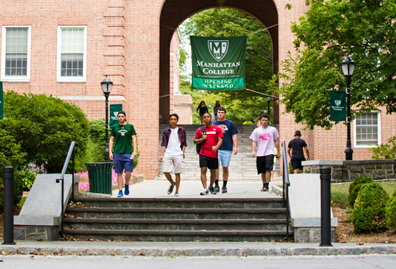 Manhattan College’s Bachelor of Science degree in the NMT program is interdisciplinary. The program is designed to help students land their first job and continue to climb the career ladder. 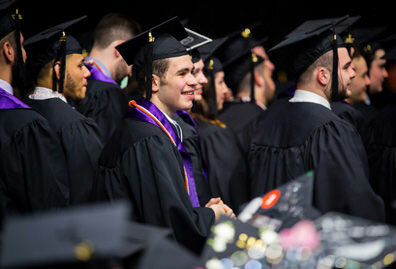 The NMT program also includes a concentration in health care administration, which assists students in developing ethical and management skills specific to the field. 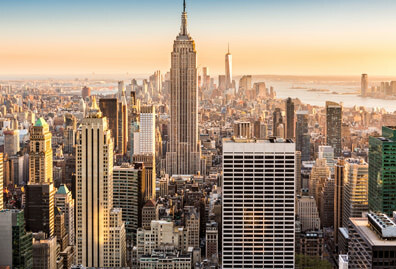 Students will gain clinical experience working in a hospital or medical center in New York City. 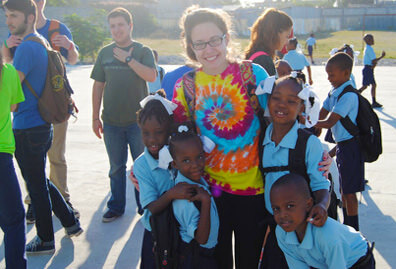 Those students will complete an internship at one of six affiliates in the metropolitan New York City area: Danbury Hospital, Lenox Hill Hospital, Memorial Sloan Kettering Cancer Center, New York Presbyterian-Columbia Medical Center, New York Presbyterian-Cornell Medical Center, or New York University Langone Medical Center. For more information about the nuclear medicine technology program, contact Madeline Plasencia, M.P.A., ARRT, RT(N)(CT), program coordinator, at mplasencia01@manhattan.edu.